University buildings and Cardiff city centre. has good transport links to the surrounding areas. 1 bedroom flat (as set out below). boundary walls for use of the ground floor tenant. intercom system leading to a communal hallway. fire alarm system and the flats are self contained with their own independent utility supply and gas boiler. 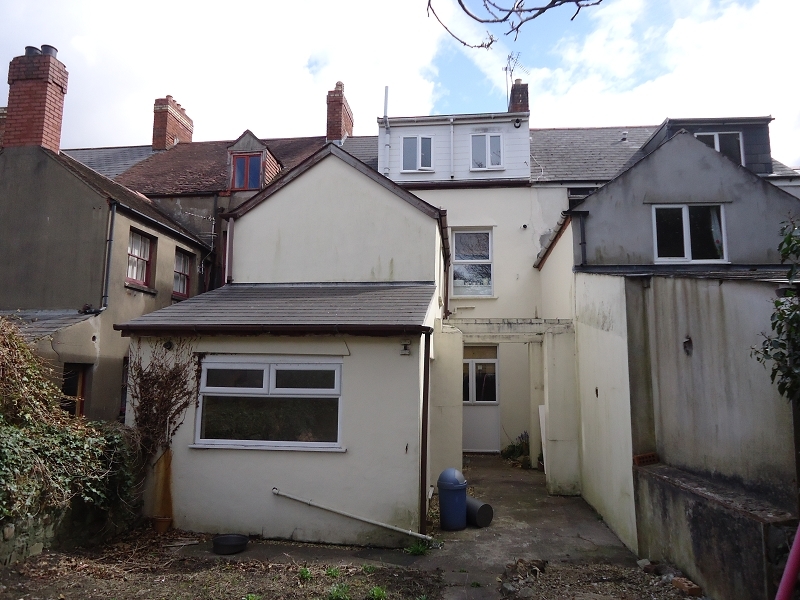 Entrance hall, bedroom 1, bedroom 2, bathroom (WC, WHB bath with shower over), dining / living area, separate kitchen and exclusive use of rear garden. Entrance hall, bedroom 1, living room, separate kitchen/dining room, shower room (WC, WHB & shower enclosure), bedroom 2. Entrance hall, bedroom 1, bathroom (WC, WHB, bath with shower over), open plan living room and kitchen. 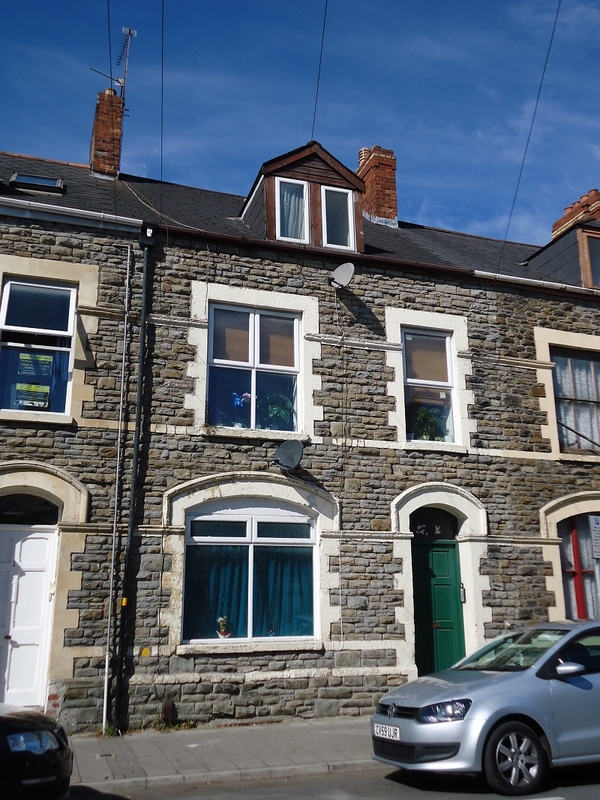 The income producing residential investment is available for sale on a freehold basis at an asking price of £300,000.